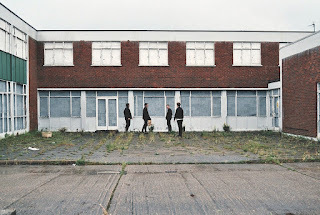 If It's Too Loud...: Bad Breeding - "Abandonment"
It's been almost a year since we've heard from the UK's Bad Breeding. Luckily, they release a new EP next month, and we can listen to the first single, "Abandonment." It probably comes to no surprise to anyone familiar with Bad Breeding that "Abandonment" is loud. Really loud. It's an incredibly fast and intense mix of punk and metal that is pure chaos and noise. "Abandonment" is two minutes and thirty seconds long, although it feels much longer... and I love the song. Anything from Bad Breeding will split the audience into two camps: Those that love it and those that can't stand the noise. There will be no one in the middle. You can listen to "Abandonment" below. The Abandonment EP will be released on April 27 via One Little Indian Records. It can be pre-ordered here. 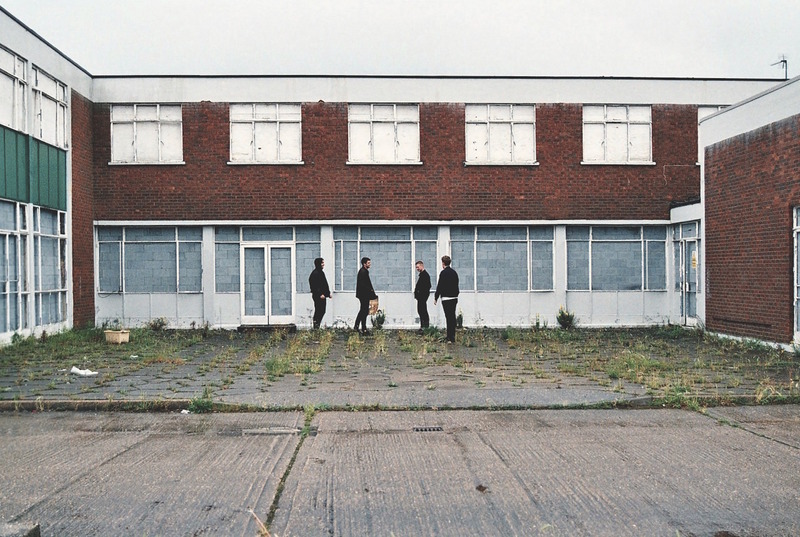 For more on Bad Breeding, check them out on Facebook.